or from the past? 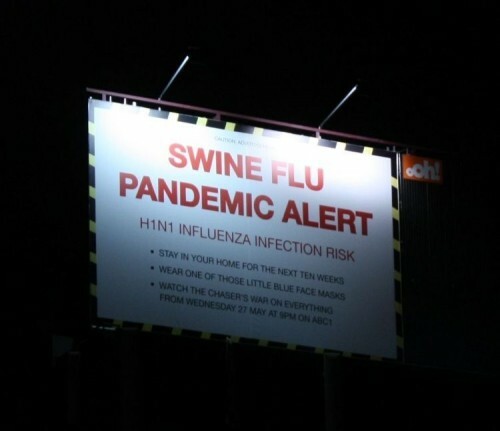 I heard there was a swine flu scare back in the 70’s. Yeah there was, my dad was telling me about it. Actually, it’s just an advertistement. *advertisement. When are you gonna install an edit button?